Tyler Tessier showered, was served breakfast, then hanged himself hours before opening statements in his murder trial for the 2017 death of pregnant girlfriend Laura Wallen. His body was found just before 5 a.m. in his cell at the Montgomery County Correctional Facility in Clarksburg. WASHINGTON — Tyler Tessier showered, was served breakfast, then hanged himself hours before opening statements in his murder trial for the 2017 death of pregnant girlfriend Laura Wallen. Tessier’s body was found just before 5 a.m. in his cell at the Montgomery County Correctional Facility in Clarksburg. Warden Susan Malagari said Tessier hanged himself with a bedsheet. 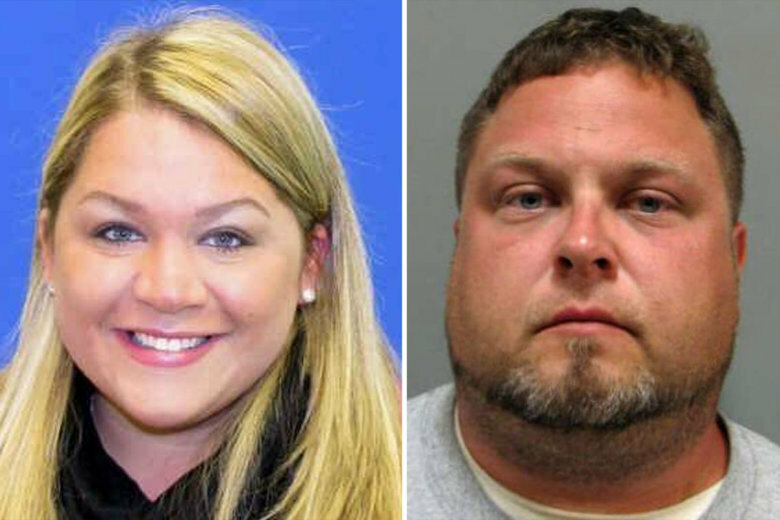 Tessier is accused of first-degree murder in the death of Laura Wallen, a Howard County teacher who had disappeared in September of last year. Malagari said efforts were made to revive Tessier. After two days of jury selection, Tessier’s public defender Allen Wolf, and Montgomery County State’s Attorney John McCarthy, along with prosecutors Donna Fenton and Mary Herdman, were expected to use their peremptory challenges and seat a jury at 9:30 a.m. Circuit Judge Michael Mason told potential jurors: “I expect what I’m about to tell you will come as a shock. There’s no easy way to tell you this, but the defendant was found dead in his cell at 5 o’clock this morning. Apparently, a suicide. So there will be no trial.” Some jurors gasped. When a defendant dies, prosecutors file a motion which, in effect drops charges. Wolf was not immediately available for comment. McCarthy and the Wallen family are expected to hold a news conference Thursday afternoon. This is a developing story. Stay with WTOP as more information becomes available.